Malaysia’s finance regulator and central bank issued a joint press statement Dec. 6 in which they confirmed they were “putting in place” legislation on cryptocurrency and Initial Coin Offering (ICO) assets. The statement from the Malaysia’s Securities Commission (SC) and Bank Negara Malaysia (BNM), which follows comments from senior government official that regulation of the sector could appear in Q1 2019, also reiterates the need comply with securities laws where appropriate. “The SC will regulate issuances of digital assets via initial coin offerings (ICO) and the trading of digital assets at digital asset exchanges in Malaysia,” it confirmed. 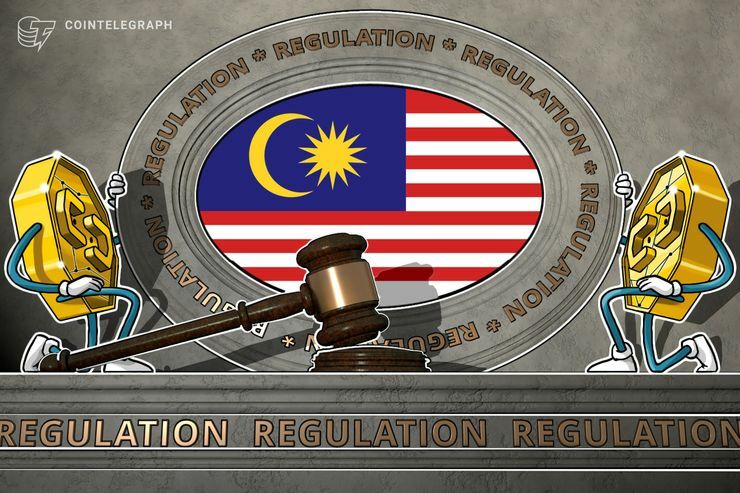 Malaysia has slowly enacted a formalized stance on cryptocurrency activities this year. Last month, in addition to revealing the potential deadline, the country’s finance minister Lim Guan Eng also stated that anyone wishing to issue a new asset could only do so with BNM’s blessing. “I advise all parties wishing to introduce Bitcoin (style) cryptocurrency to refer first to Bank Negara Malaysia as it is the authority that will issue the decision on financial mechanism,” he said. Among those eyeing the developments is a local initiative dubbed “Hope Coin,” the creators of which may have to wait for the process to complete before launching. The moves come hot on the heels of Thailand, which is around six months into the introductory phase of its own regulation.